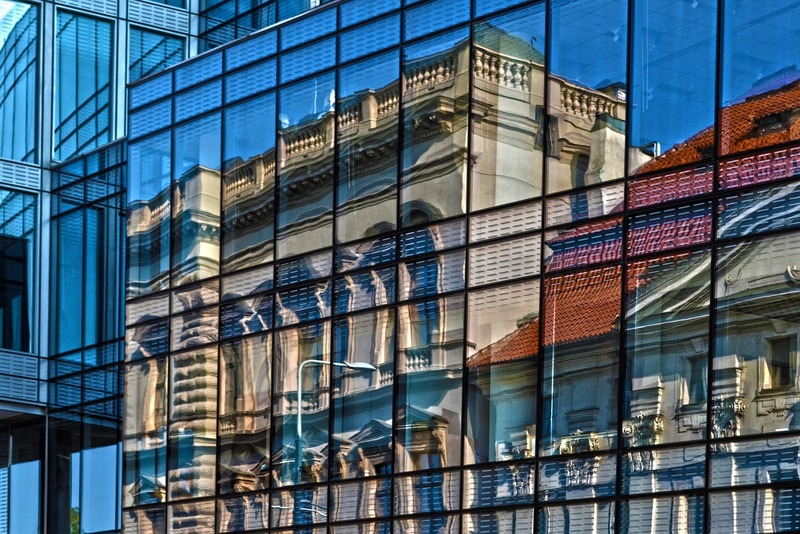 Upgrading the energy efficiency of a building can be a major investment. Before making any decisions, it’s important to thoroughly research your options. Sometimes the more affordable ones can yield a greater ROI. That’s why it’s prudent to consider the expected return of not only costly improvements like installing a new energy efficient HVAC system or replacing the building’s existing windows, but also the costs and benefits of less expensive options like simple lighting upgrades and interior retrofit window systems. Energy modeling is one of the most sophisticated tools available today to determine which building upgrades will yield the best ROI. Thermolite uses an energy modeling design software developed in concert with the U.S. Department of Energy and Lawrence Berkeley National Laboratories to show building owners and managers exactly how our secondary retrofit window systems will reduce a particular building’s energy use, greenhouse gas emissions and annual utility costs. Thermolite’s energy modeling software creates a computer simulation of your building based on the various attributes and details that make it unique. These include the type and size of the walls and windows, the type of HVAC system, energy load values, volumetric air flow, the geographic location of the building, the hours of occupancy, and many other factors. Once Thermolite has created an accurate virtual replica of your building, we’ll input your building’s energy data in order to calculate a custom model that can determine how different upgrades to your building will alter its energy performance in terms of both efficiency and cost. Thermolite’s energy modeling software specifically helps building owners and managers understand their building’s existing window performance (including U value and air infiltration) and what improvements to expect from an interior window retrofit system. Contact us today to learn more about the ROI you can expect from installing energy efficient retrofit windows in your building.